It's another one of our lovely lovely clients Wedding this weekend! 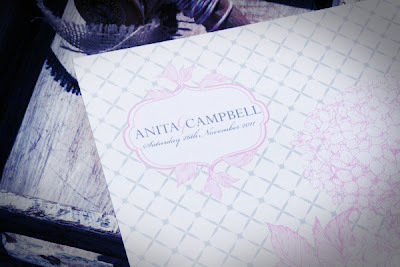 SO a big congrats and good luck to Anita and Campbell who are tying the knot this Saturday. 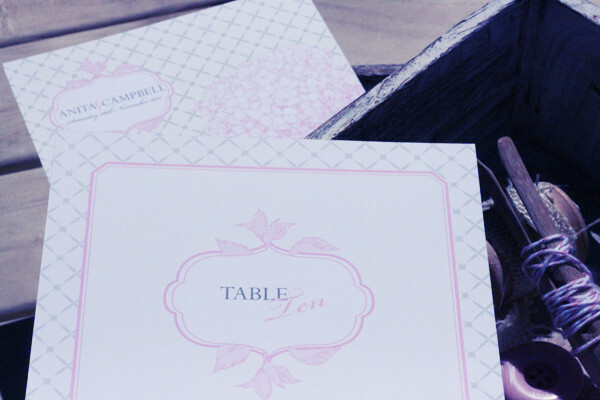 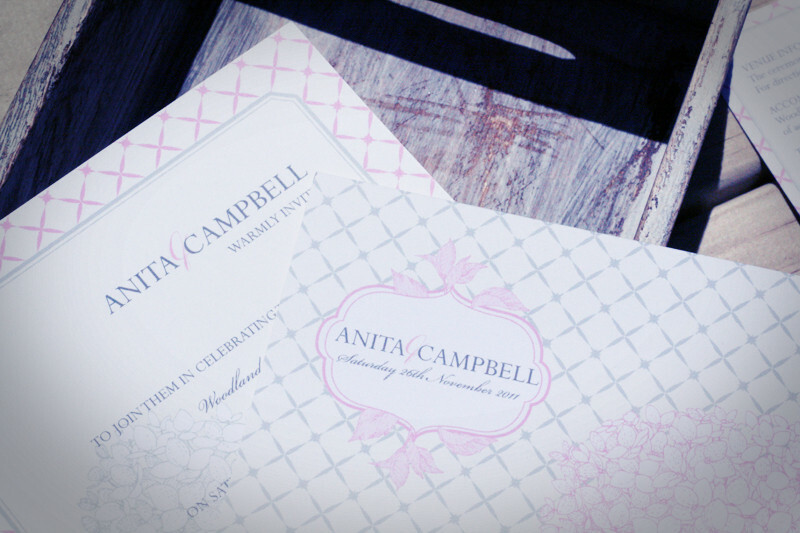 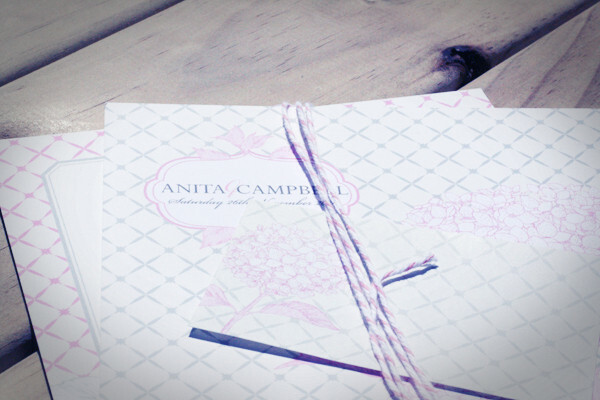 Here's a look at the stationery suite we created for them in our 'Botanical' design. By changing the colours to this dusky pink and silver changes the whole look and feel of the design. 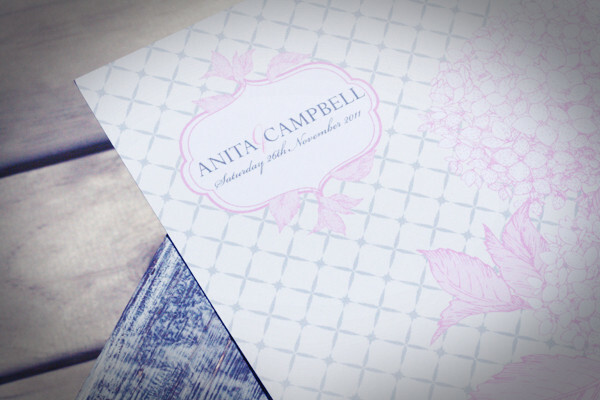 I really like it in this colour way - it gives it a very soft and romantic feel.